People always say that diamonds are a girl’s best friend. 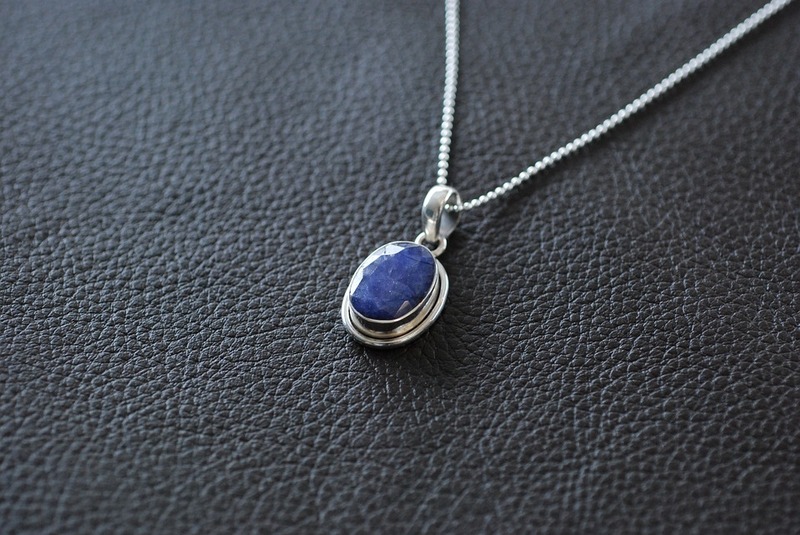 I’ve always been partial to them because aside from suiting my simple style they are also my birthstone. They are always considered the best stone to have in your jewelry but why are they so much better than any other stone? The simple answer is, they are not. This idea that they are superior has built up over the years but it isn’t really based on anything. They aren’t rarer or more valuable than anything else and now that they’ve become so common, they’re not a very interesting choice for jewelry. A lot of people are also moving away from diamonds because there is controversy over how they are mined, and although people give assurances, you can never be completely certain that you aren’t buying a ‘blood diamond’. 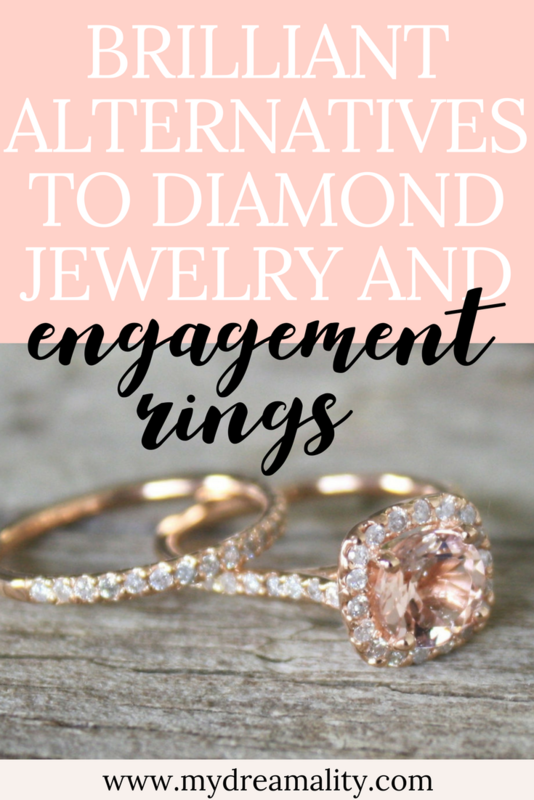 If you’re fed up of the same old jewelry, here are a few alternatives that you could try. Some people might like the cut of a diamond but just want something a bit more interesting that the standard white. Places like Jaubalet Paris offer a whole range of different colors of diamond including blue, green, yellow and even brown. This is a good choice for somebody who wants to put a new spin on a tried and tested classic. 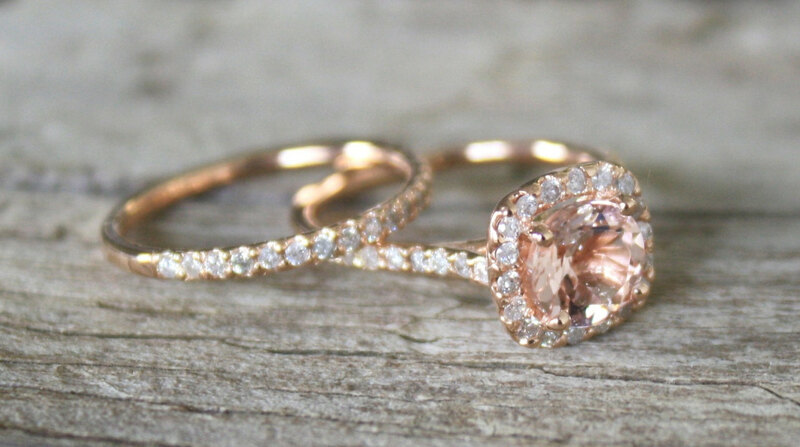 Morganite is one of the most popular alternatives out there at the moment, especially when it comes to engagement rings. 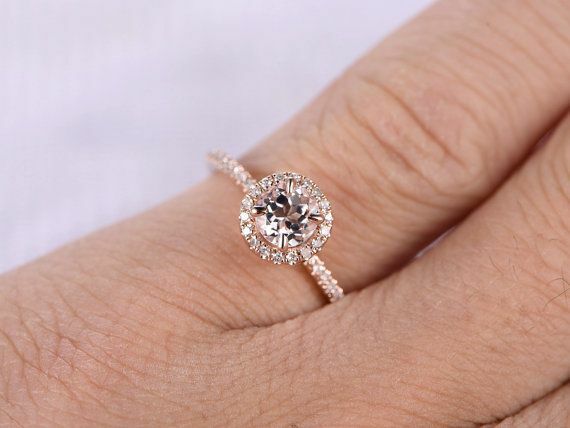 It has a very subtle orange and pink colour so it’s perfect for somebody who wants something that isn’t drastically different to a diamond but is still fairly unique. Emerald and Morganite are actually two variations of the same stone, Beryl. Emerald is the green version of this great stone and it gets its colour from the chromium and vanadium traces that are in it. It has a beautiful deep green colour which is a world away from the bright white of a diamond, but it is just as good. 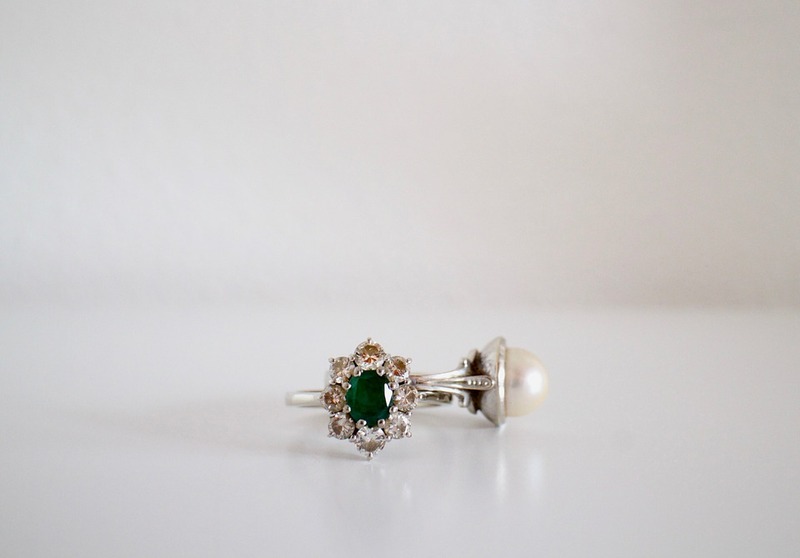 If you tend to wear darker colours of clothes, then an emerald is perfect for you. 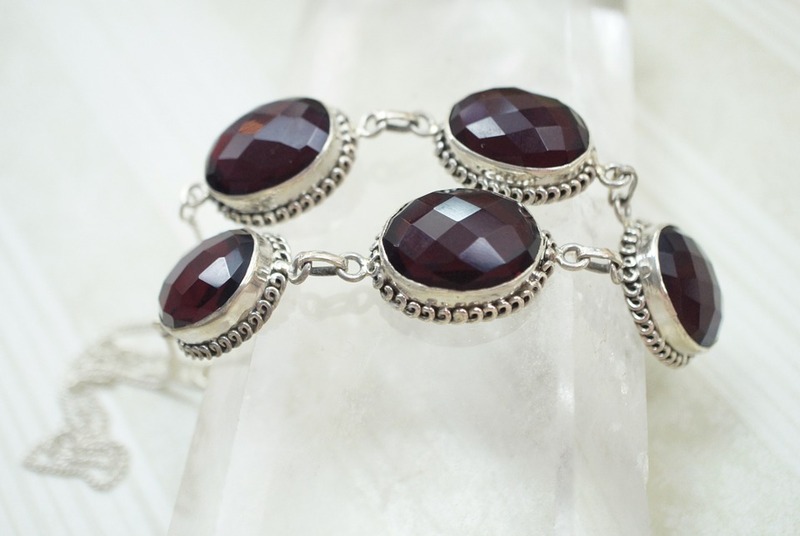 Like diamonds, Garnet comes in a whole range of different colours because of the various impurities that are in it. That makes it a versatile choice for jewellery that you can match with any outfit. However, the cut of the stone isn’t that complex so this is one for people that like a bold, simple piece of jewellery. Although most people think that diamonds are the rarest stone out there, Tanzanite is actually around a thousand times harder to find. It’s only been discovered recently so that may change, but at the minute it’s far more valuable. It’s stunning blue and purple colour is far more unique than an old diamond and it’s the ideal choice for a wedding ring for a partner that prefers something out of the ordinary. Some people do like the classic diamond, but they don’t like the price tag. There is a solution to that problem, Moissanite. 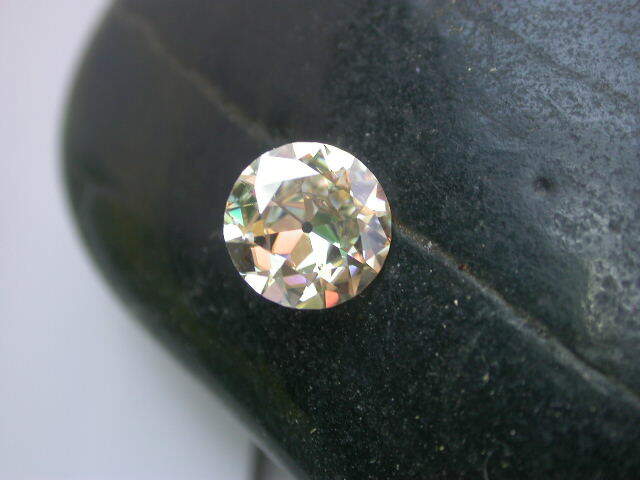 The cut on this man-made stone looks pretty much the same as a real diamond but it costs so much less. To the untrained eye, you wouldn’t be able to tell the difference between that and the real thing, but your purse will. Why not consider something a more out there next time you go jewellery shopping? What are your favourite gems? 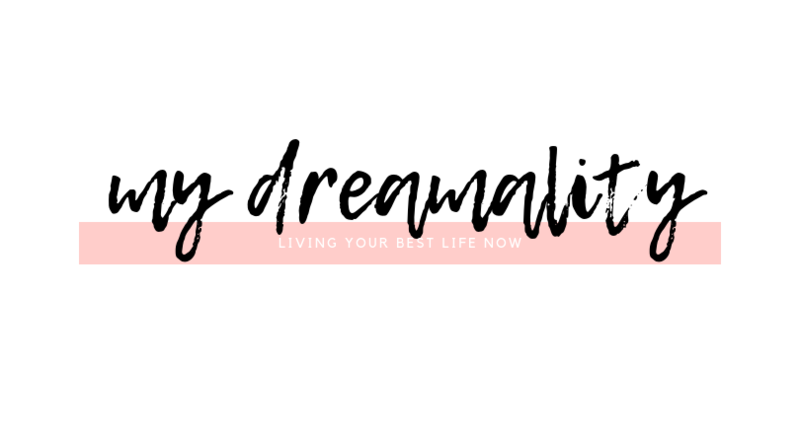 Next Post When To Give Jewellery In A Relationship?